If you’re looking for you next Summer getaway, we’ve got just the place. A Summer in the Hamptons, or just a long weekend is all we need to relax and make the most of the summer. 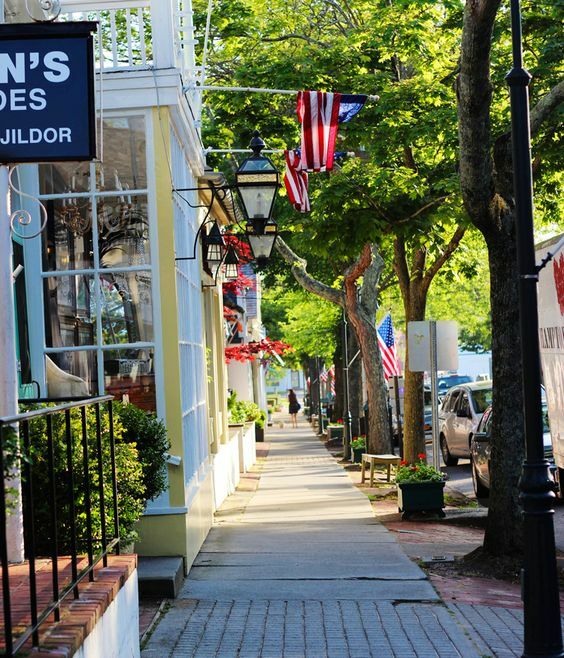 With endless restaurants and shops that this quaint destination has to offer, the coastal views are just a bonus. 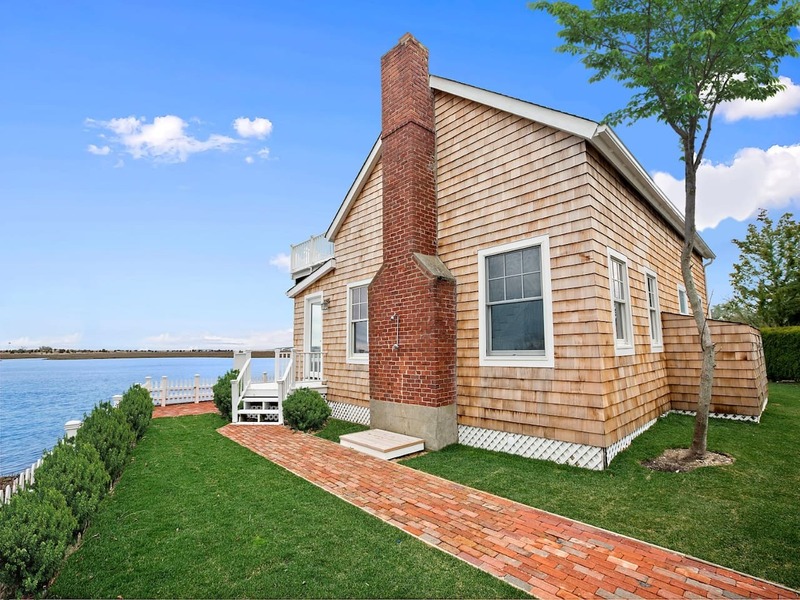 Spend a weekend in your dream home and soak up the Hamptons lifestyle. Our Summer in the Hamptons has us relaxing by the water, spending time with family and friends, while sipping on a refreshing cocktail. 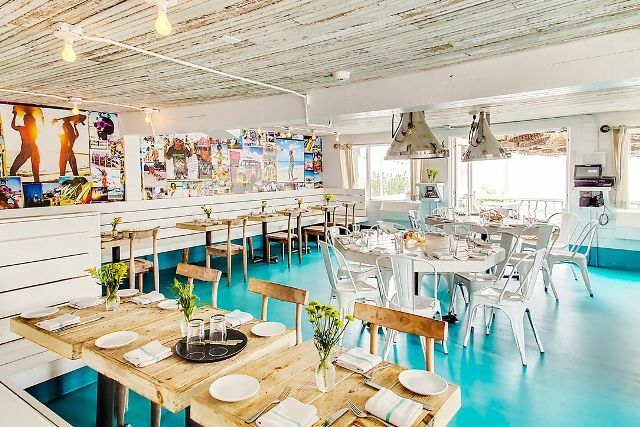 The Surf Lodge is one Hamptons gem that locals love to dine at and listen to live music. The trendy lodge is a place for everyone to gather on weeknights to enjoy concerts, cocktails and delicious cuisine. Another one of the Hamptons finest places to wine and dine on an afternoon is the Wolffer Estate. 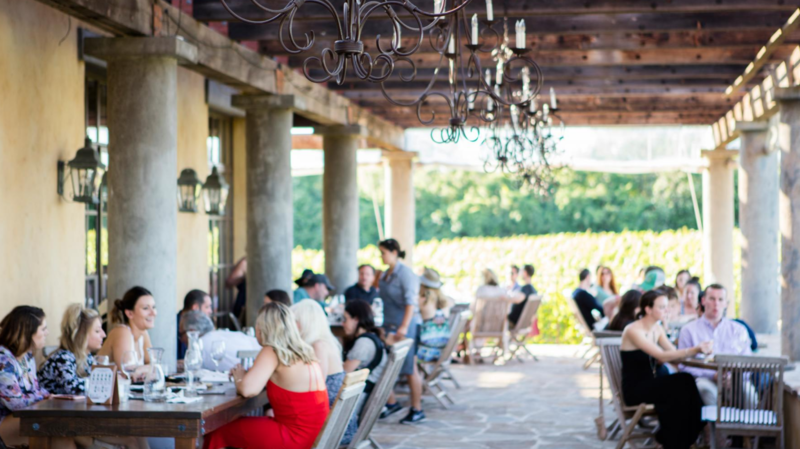 Enjoy “yoga in the vines”, tastings, Saturdays at the wine stand, and Rosé all day at the Wolffer vineyard. Relax by the water at Bay Kitchen Bar during happy hour for $1 oysters and $5 rosé! 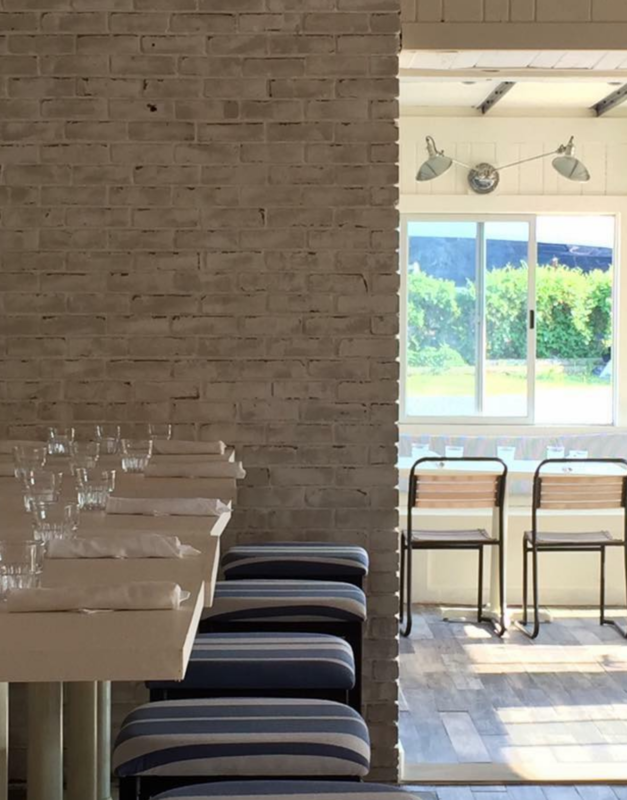 This local Hamptons restaurant is definitely one to try for fresh and delicious seafood. Upon the Hamptons countless number of restaurants, The Grey Lady is another favorite among most. Celebrate National Rosé Day and book private boat charters with a dinner at sunset! Ruschmeyer’s speaks to the Hamptons locals with Summer camp decor, refreshing cocktails, and an amazing seafood boil, this restaurant is trendy and chic for any newcomers. 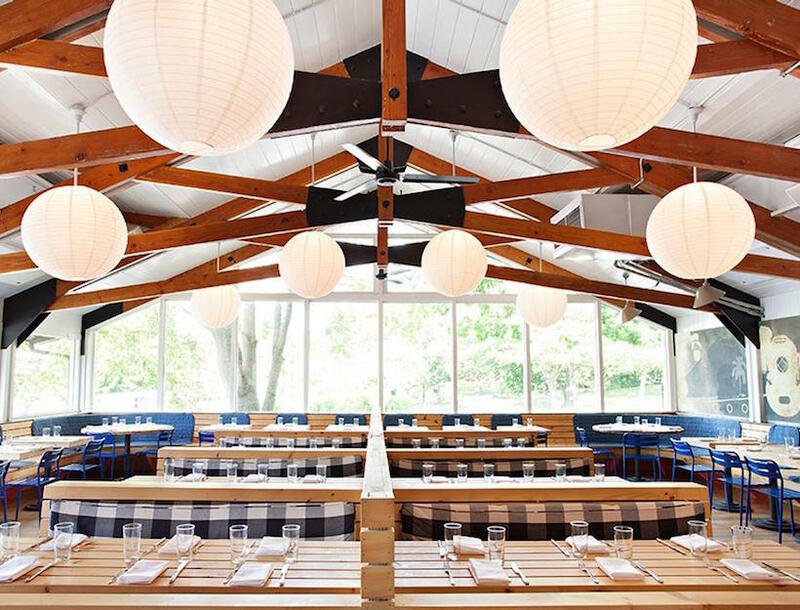 Visit more restaurants and hot-spots in the Hamptons, here! Stay in your dream home while in the Hamptons thanks to Airbnb. 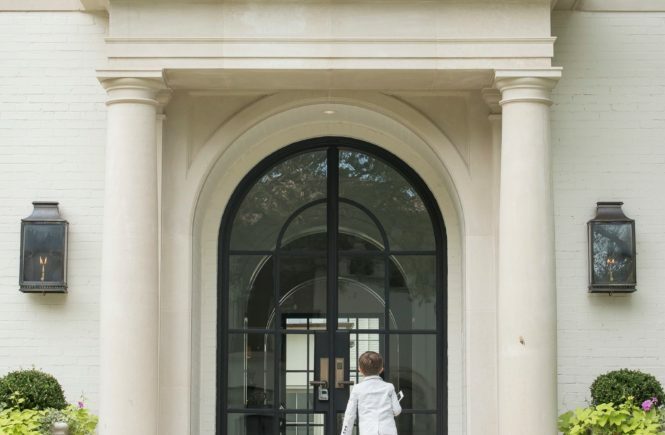 This South Grand Estate is drop dead gorgeous, and is newly developed sleeping 13 people. This private estate home is located on a quiet 1.5 acres with room for kids to run, swim, and play. Spend your long Summer days relaxing by the pool and nights out on the back porch with a cocktail. 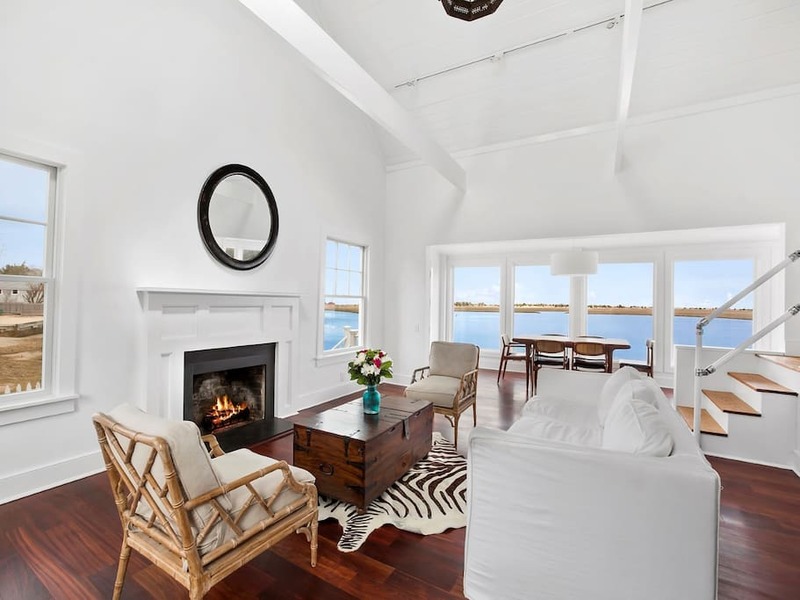 Talk about a dreamy Hamptons Summer lifestyle! We would never leave this space with this amazing view.